1982. Course on Sports Medicine. Organized in cooperation with the Ministry of Health. Angola Democratic Republic. Luanda. Angola. 1984. Course on Sports Medicine. Organized with the Ministry of Sport and Education. Ryad. Saudi Arabia. 1991. 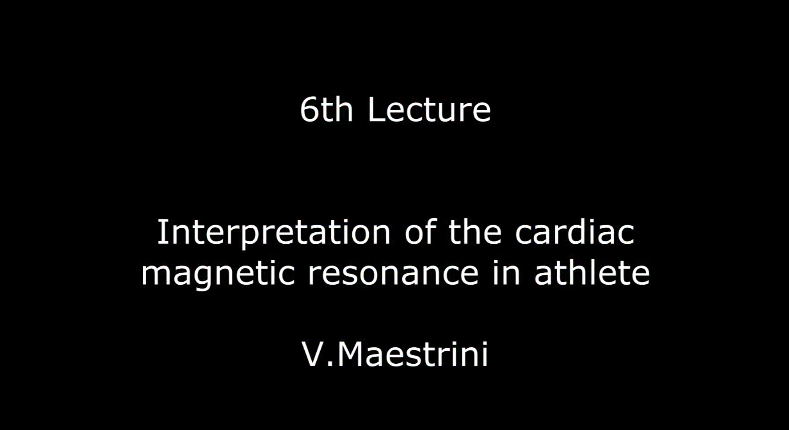 Course in Sports Cardiology. Barcelona March 7, 8. Organized by the Generalitat de Catalunya; Segreteria General de l’Esport. 1993. 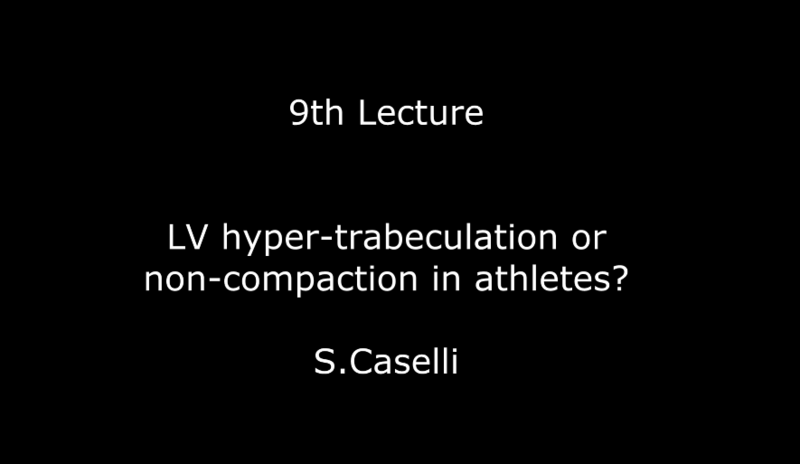 Course on Sports Medicine. 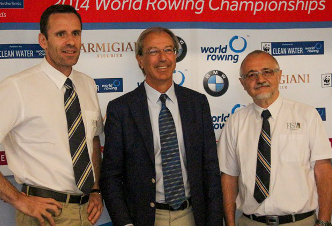 Organized in cooperation with the Olympic Committee of Guatemala. Guatemala. 1995. March 22-25. IOC Medical Course, Hong Kong, China. 1995. April 27-28. Advanced Course on Sports Medicine, Ankara. Medical Faculty and Hacettepe University School of Sports Science and Technology. 1998. March 28-April 1. American College of Cardiology, 47th Annual Scientific Session. (Meet the Experts and Luncheon panel) Atlanta, GA. USA. 1998. April 26-30 XIII World Congress of Cardiology. (Key-note Speaker and Chairman) Rio de Janeiro. Brazil. 1998. May 30-June 3. 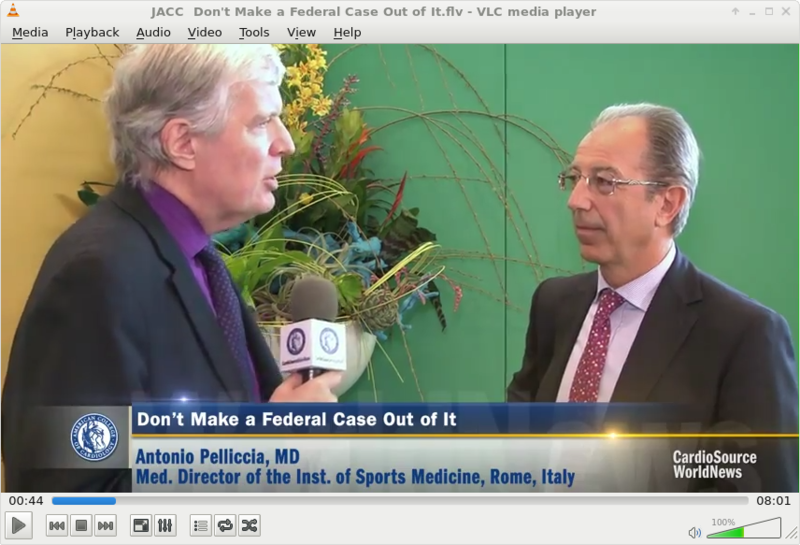 FIMS World Congress of Sports Medicine. (Key-note Speaker) Orlando, USA. 1999. November 4th-8th. 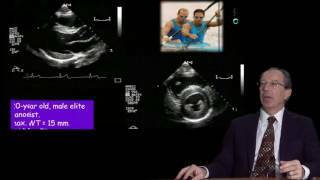 Intensive Course on Sports Cardiology. University of Corrientes. Argentina. 1999. November 8th. Instituto de Cardiologia y Chirurgia Cardiovascular. Fundacion Favaloro. Buenos Aires. Argentina. 2002, September 2nd. Annual Meeting of the European Society of Cardiology. (Symposium). Berlin. Germany. 2002. October 5th. 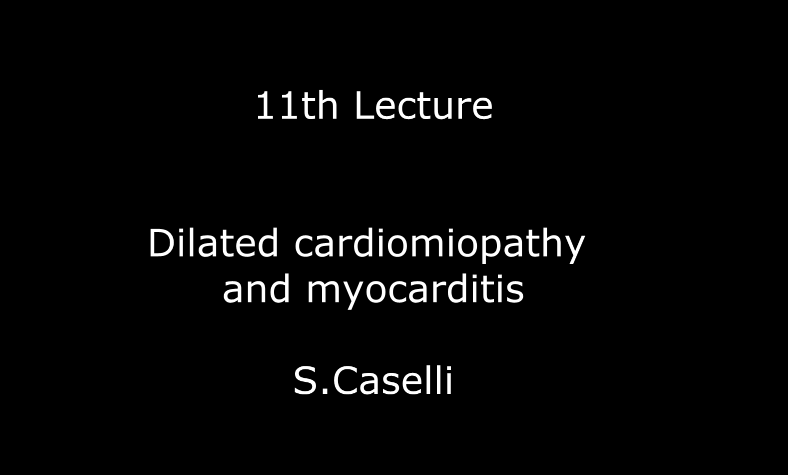 (lecture) Minneapolis Heart Institute Foundation, MN. USA. 2003. 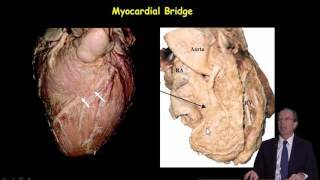 September 1st (lecture) Congress of the European Society of Cardiology. Wien , Austria. 2004. September 3rd. (Invited speaker). Congress of the European Society of Cardiology. Munich, Germany. 2005. September 6th. (Invited speaker Congress of the European Society of Cardiology. Stockholm, Sweden. 2006. March 11. (Invited speaker). American College of Sports Medicine 53th Annual Meeting. Atlanta. USA. 2006. March 14th. (Lecturer). Lankenau Hospital. University of Philadelphia. Philadelphia. USA. 2006. October 23th. 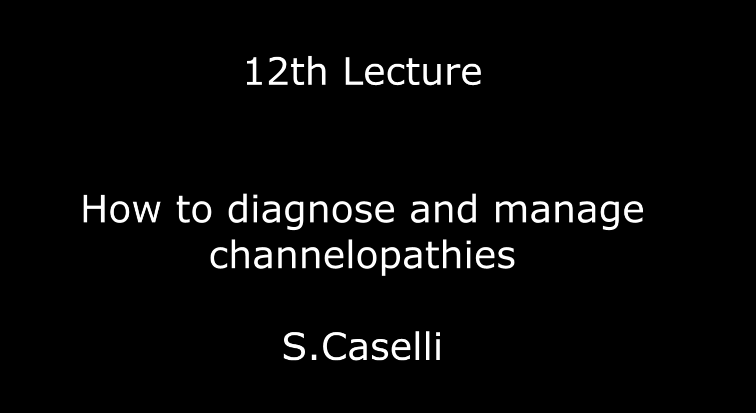 (lecture) Hospital of St. Raphael (Yale University). New Haven, USA. 2006. October 24th. (lecture) Hartford Hospital, Hartford. University of Connecticut. CT, USA. 2006. October 26th. 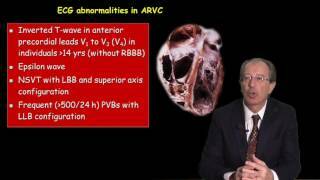 (lecture) Brigham and Women’s Hospital. Boston, MA, USA. 2008. May 12th . 16th annual Leonard Horowitz Memorial Lectureship. Main Line Health, Heart Center. Philadelphia, USA. 2008. May 19th. 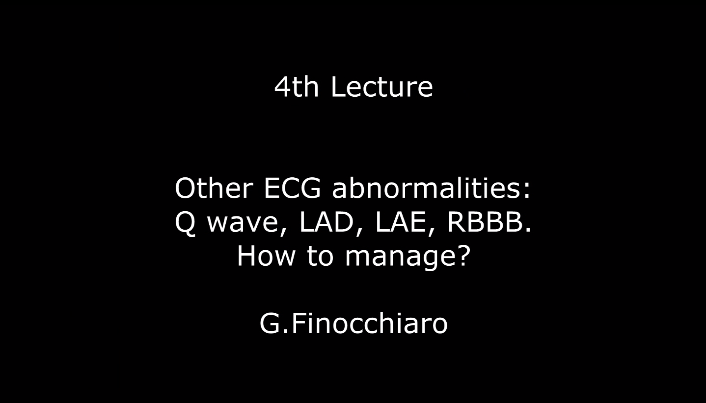 (lecture) Stanford Cardiac Arrhythmia Service. Stanford University Medical School. CA, USA. 2008. November 8th. (lecture). IOC Medical Committee meeting. Stockholm. 2009. 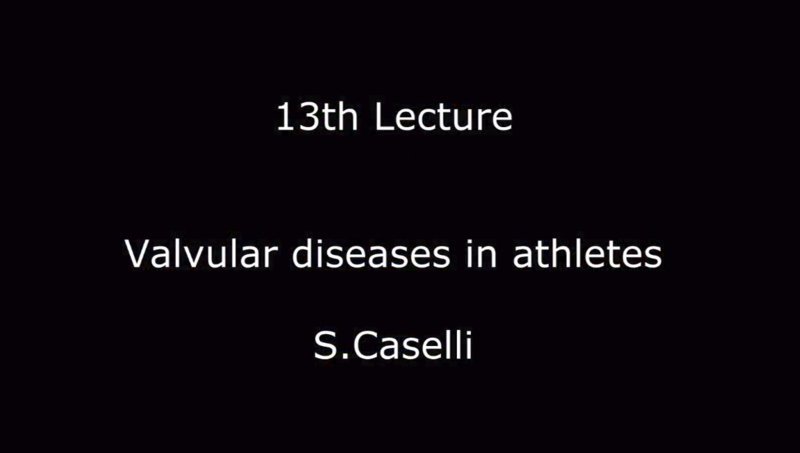 February 13th (lecture). IAFF Medical Committee meeting. Monaco. 2009. June 22-23. (lecture). Advanced Team Physician Course. Stanford University Medical School. CA, USA. 2009. June 26-27. (lecture). 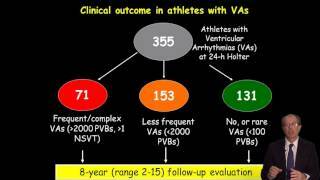 Athlete’s Heart, Sudden Death and Hypertrophic Cardiomyopathy. Stanford University Medical School. CA, USA. 2009. October 4-7. 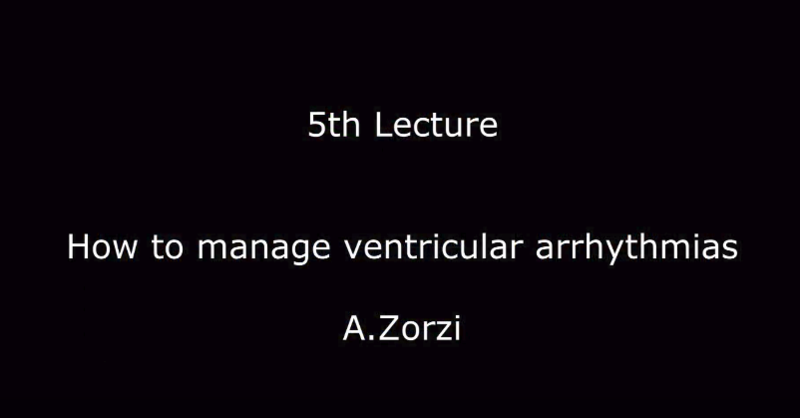 (lecture) Venice Arrhythmias. Venezia, Italy. 2009. October 16-18. 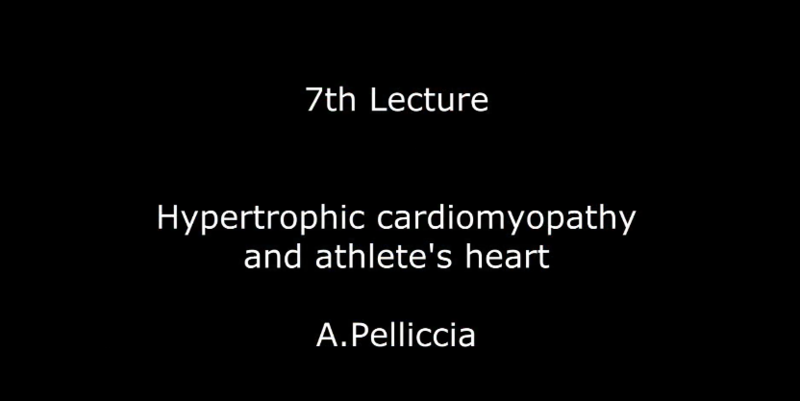 (lecture) Diagnosis and Management of Hypertrophic Cardiomyopathy and Prevention of Sudden Death. Minneapolis, MN. USA. 2009. October 30-31. (lecture). IOC Medical Commission Annual Conference. Lausanne, Switzerland. 2010. January 15th. (lecture). Annual meeting of the French Society of Cardiology. Paris. France. 2010. May 6th. (lecture). Annual meeting of the European Association of Cardiovascular Prevention and Rehabilitation. Praha. 2010. August 29th (lecture). Annual meeting of the European Society of Cardiology. Stockholm. Sweden. 2010. September 17th. (lecture). Spanish Olympic Committee Headquarters. Madrid. Spain. 2010. October 28th. (lecture). FEMEDE (Spanish Federation of Sport Medicine) annual meeting. Bilbao. Spain. 2011. April 7-9. (Key-note Speaker). IOC World Conference “Prevention of injuries and illness in sport”. Monaco. 2011. April. 14-16. (Lecturer). Annual meeting of the European Association of Cardiovascular Prevention and Rehabilitation. Genève (Switzerland). 2011. May 20-21. (Lecturer). 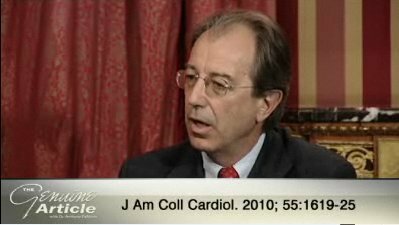 Arrhythmogenic Cardiomyopathy: from genes to therapy. Padua. Italy. 2011. June 20-24. (Lecturer). International Course on Cardiovascular Imaging. St Wolfang. Austria. 2011. September 9. 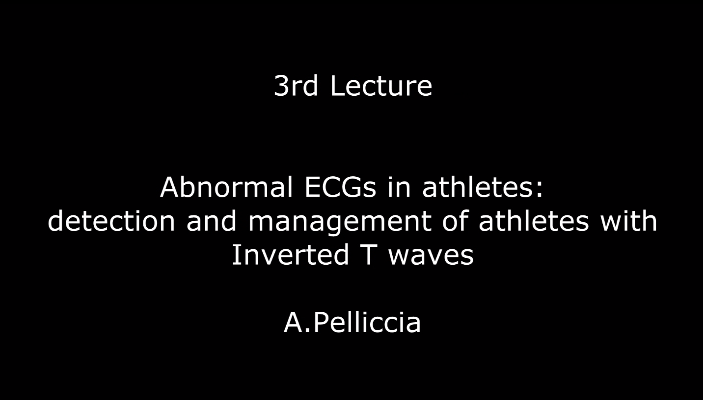 Scientific coordinator and lecturer of the 1st Course “IOC periodic health evaluation: ECG for elite sport physicians”. Lausanne. Switzerland. 2011. September 22-24. (Lecturer). 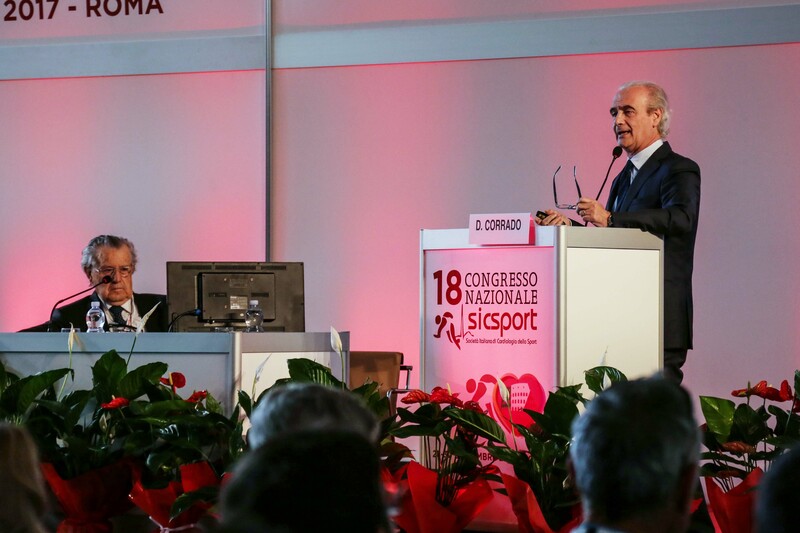 Meeting of the Italian Society of Sport Cardiology. Reggio Emilia. Italy. 2011. October 9-11. 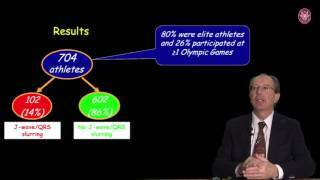 (Lecturer) “International protocol for competitive sport eligibility”. Venice Arrhythmias. Venice. Italy. 2012. March 25-27. (Lecturer and Chairman) Annual Conference of the American College of Cardiology. Chicago. USA”. 2012. May 3-5. (Chairman). Europrevent 2012, annual meeting of the European Association of Cardiovascular Prevention and Rehabilitation. 2012. June 22.24. Monterey (CA). (Lecturer and Chairman). 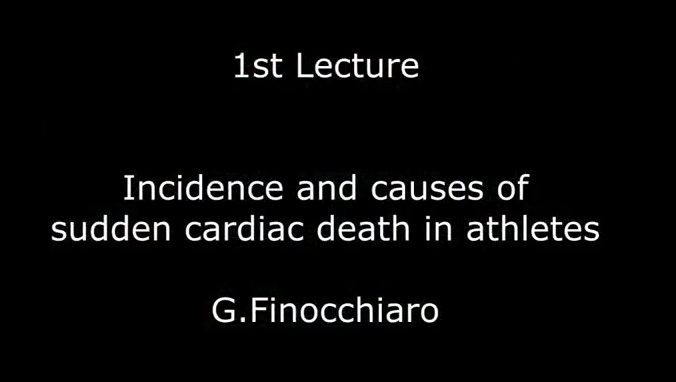 Cardia: cardiac arrhythmias, sudden death, inherited cardiovascular disease, athletes, organized by the Stanford School of Medicine. 2012. November 1-3. Invited Lecturer. IOC Course of Sport Medicine. University of Belgrade School of Medicine. 2013. March 8-10. San Francisco. (Lecturer) Annual Conference of the American College of Cardiology. 2013. May 18-20. Rome. (Lecturer and Chairman). Europrevent 2013, annual meeting of the European Association of Cardiovascular Prevention and Rehabilitation. 2013. August 31-September 3. Amsterdam. (Chairman). European Society of Cardiology annual meeting. 2013. September 27-29. Minneapolis. 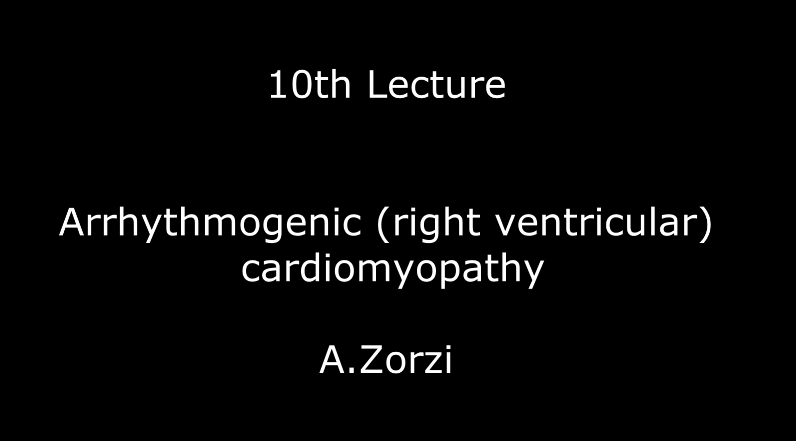 (Lecturer) International Summit on Hypertrophic Cardiomyopathy. A treatable disease. 2013. November 22-24. Rome. (Lecturer). 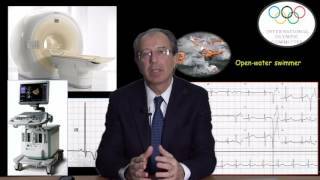 Advances in Cardiac Electrophysiology. Sport and Sudden Death. 2013. December 13-15. Rome. (Lecturer). 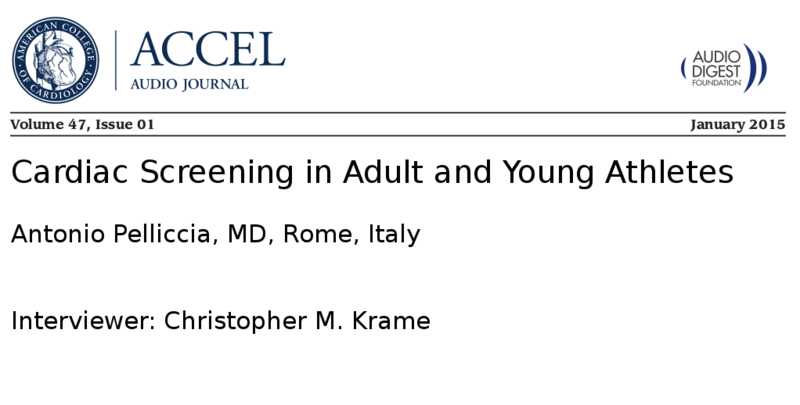 Annual Meeting of the Italian Society of Cardiology. 2014. March 28-31. Washington DC. USA. (Lecturer and Chairman) Annual Conference of the American College of Cardiology. 2014. May 7 -10. Amsterdam. NL. (Lecturer and Chairman). Europrevent 2014, annual meeting of the European Association of Cardiovascular Prevention and Rehabilitation. 2014. June 6-7. Rome. Scientific coordinator and lecturer of the 3rd Course “IOC periodic health evaluation and imaging testing”. 2014. June 13-14. Port Rose. SLO. Invited lecturer at the National Congress of the Slovenian Society of Cardiology. 2014. August 29-September 2. Barcelona. (Lecturer and Chairman). European Society of Cardiology Annual Meeting. 2014. November 7-9. Zagreb (CRO). Invited lecturer at the National Congress of the Croatian Society of Cardiology. 2015. April 9-11. London. Invited speaker to the International Congress “Medicine and Football”, organized by the FIFA (International Federation of Football Association). 2015. May 14-16. Lisbon. Lecturer and Chairman. Europrevent 2015, Annual Congress of the European Association of Cardiovascular Prevention and Rehabilitation. 2015. July 20-22. Fukuoka. Japan. Invited Speaker. Annual Congress of the Japanese Association of Cardiovascular Rehabilitation. 2015. August 29-Settembre 2. London. Lecturer and Chairman. Annual Congress of the European Society of Cardiology. 2015. October 17. Venezia. Invited Speaker. Venice Arrhythmias, International Congress of Arrhythmology and Clinical Cardiology. 2015. November 2-4. Buenos Aires (Argentina). Organizer and invited speaker to International IOC Course “Advances in Sport Cardiology”, organized in cooperation with the Argentinian Olympic Committee. 2015. November 18-20. Roma. Chairman and invited speaker. PLACE. International Congress Arrhythmology and Clinical Cardiology. 2015. December 12-14. Roma. Chairman and invited. National Congress of the Italian Society of Cardiology. 2016. June 13-15. Sophia Antipolis. Nice (Lecturer and Chairman). Europrevent 2016, annual meeting of the European Association of Preventive Cardiology. 2016. August 27-31. Rome. Lecturer and Chairman. Annual Congress of the European Society of Cardiology. 2016. September 1 st . 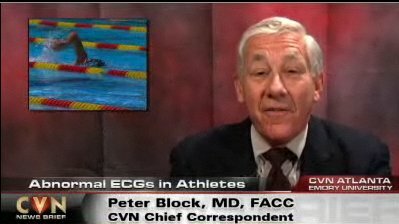 Organizer and speaker to Course on Sport Cardiology, endorsed by the ESC/EAPC. 2016. October 29. Lisbon. (Lecturer and Chairman). First Sport cardiology and Cardiomyopathies Meeting. 2016. November 27-29. Organizer and invited speaker to International IOC Course “Advances in Sport Cardiology”, organized in cooperation with the Serbian Olympic Committee. 2016. December 17-19. Rome. Chairman. 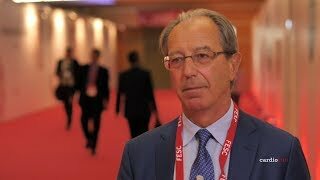 National Congress of the Italian Society of Cardiology. 2017. 16-18 March. Chairman and Lecturer. IOC World Conference “Prevention of injuries and illness in sport”. Monaco. 2017. May 6 - 8. Malaga. Lecturer and Chairman. Europrevent 2017, annual meeting of the European Association of Preventive Cardiology. 2017. May 19. Cagliari. Lecturer. Italian Society of Cardiology work session. 2017. June 23,24. Bangalore. India. Invited Speaker. Annual Congress of the Indian Association of Preventive Cardiology. 2017. August 27-30. Barcelona. Lecturer and Chairman. Annual Congress of the European Society of Cardiology. 2017. August 30,31. Organizer and speaker to Course on Sport Cardiology, endorsed by the ESC/EAPC. 2017. October 16-18. Tel Aviv. Chair and Lecturer. Dead Sea Symposium. 2017. October 27-29. Boston (MA). Lecturer. International Summit on Hypertrophic Cardiomyopathy. A treatable disease. 2017. November 22-24- Rome. Chair and Lecturer. PLACE. International Congress Arrhythmology and Clinical Cardiology. 2017. December 16-18. Rome. Chairman. National Congress of the Italian Society of Cardiology.